This awesome photo was taken quite a few years ago and for some reason just showed up on Flickr. 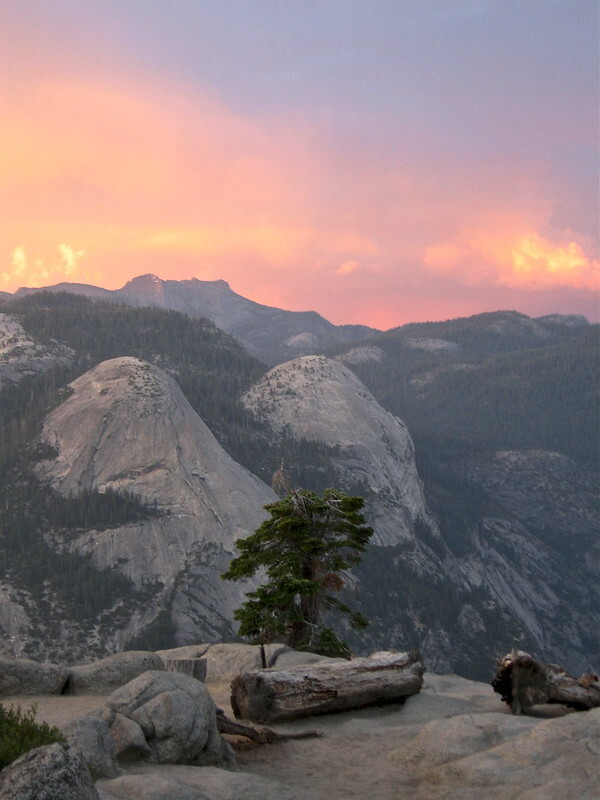 What drew me to this photo, over a very similar photo of Half Dome was the color of the sky and the subject matter. North Dome and Basket Dome are the smaller siblings of Half Dome and they’re just as cool in my opinion. Of course, I am the guy who happens to like rocks and volcanoes and such so the coolness factor might be all me. Photo by mghnriley via Flickr.